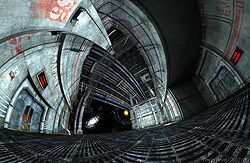 Description: Two 3D terrain were made from two 2D Apophysis Flames and new materials made for them. The sky consists of the DS-Sky01_3840 HDRI from the Deep Space HDRI 1 set. 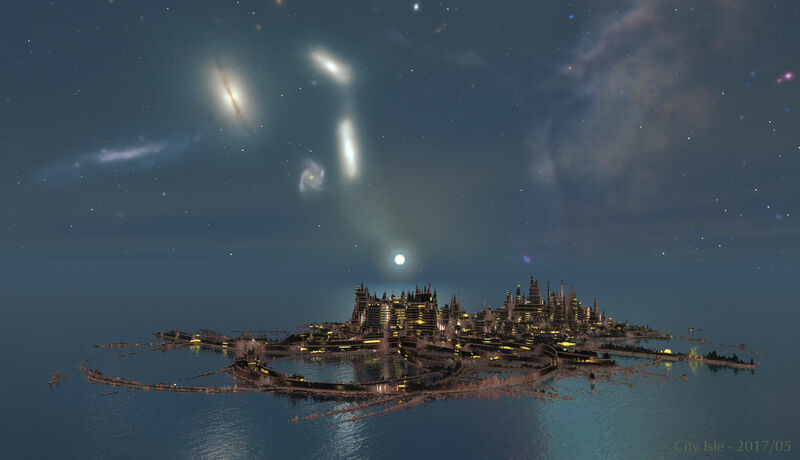 The visible sun and the stars are from the Space Construction Kit (all available at Daz 3D). An island state on a yet undiscovered far planet.